T-3 FMS – T3-FMS provides exceptional service without compromise. T3-FMS provides exceptional service without compromising quality. Contact us today for all your construction and maintenance needs. We are Licensed, Bonded, and Insured in both North and South Carolina. Contact us today for all you Plumbing, Maintenance or General Contracting needs. 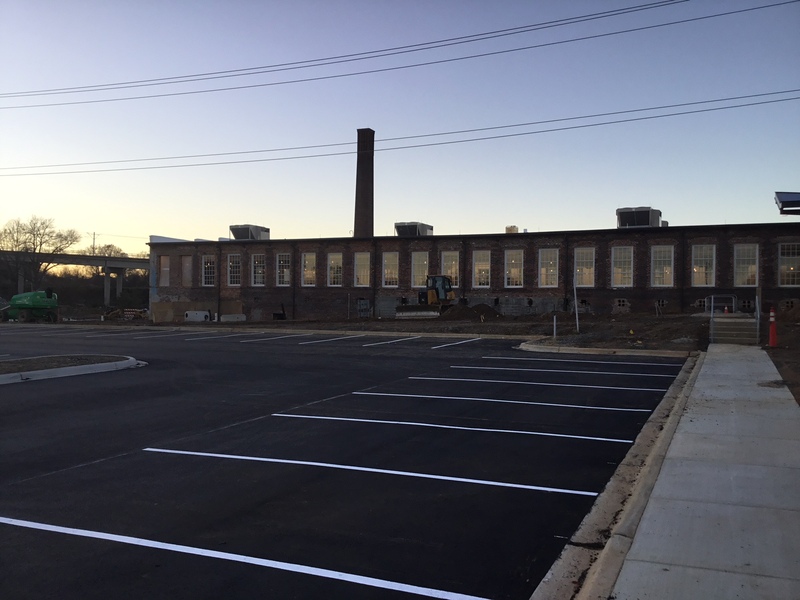 With our large staff and diverse workforce, T3-FMS has been undertaking the restoration of historical mill and derelict buildings in the Southeast for the last decade. Specializing in natural timber framing, demolition and historical masonry, we have the skills and talent to handle any job no matter the trade or size. We are licensed, insured and bounded from North Carolina to Georgia. Click the Button below to read more about us and the services we provide for historical renovations. No job is too big or too small for the crew of T3-FMS. 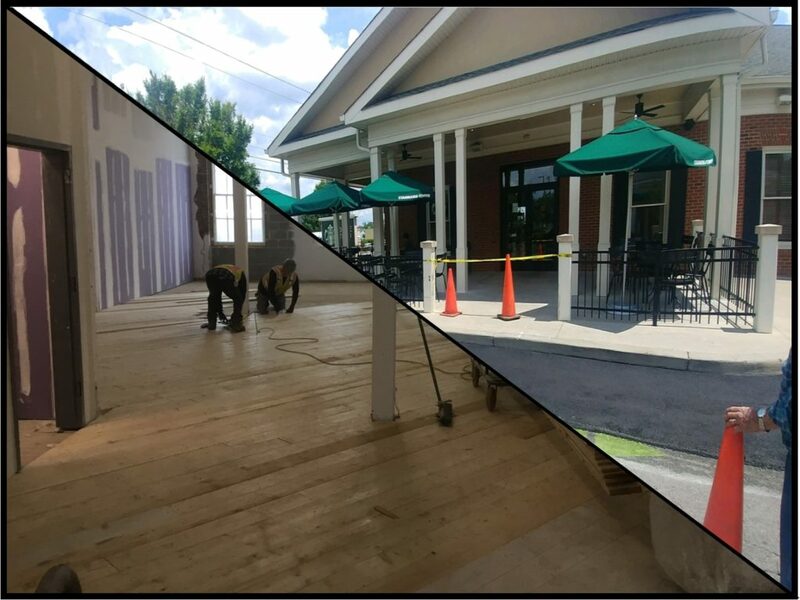 We perform services for both commercial sites and retail facilities. Depending on your needs we offer project or contract based work. whether that be large scale demolition and store renovation or smaller priority based jobs. Jobs like; Broken or chipped Tile, leaky Plumbing, water damage repairs are no problem. With our or whole unit demolition and renovation.